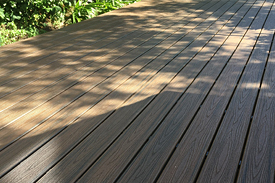 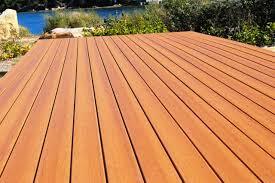 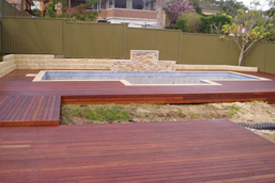 Did you know that approximately fifty percent of decks in Australia are built less than one metre off the ground? 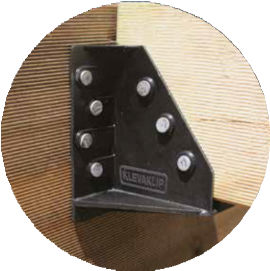 KlevaKlip has commenced release of a range of purpose-built building products designed to make the building of these low-lying decks faster, easier and less hassles. 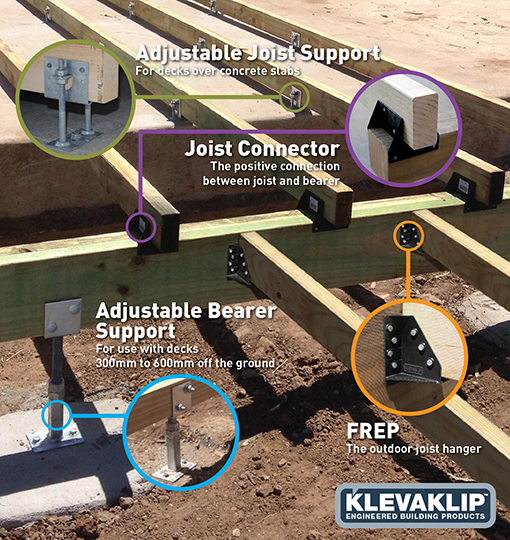 The Adjustable Joist Support – for decks over concrete slabs - the Adjustable Bearer Support - for decks approx. 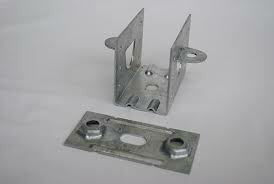 300mm to 600mm off the ground - the Joist Connector for attaching 45mm wide joists to 45mm,70mm,90mm Bearers and the new FREP Joist Hanger ( Fibre Reinforced Engineering Polymer) suits 90mm x 45mm & 140mm x 45mm Joists. 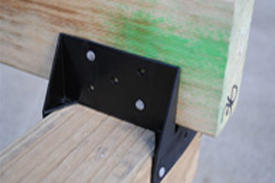 The Adjustable Joist Support has been designed specifically to enable decks to easily be built over concrete slabs in areas where limited ground clearance is available. 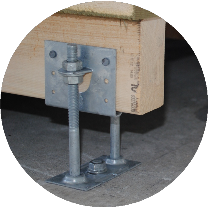 It is ideal for use when the step-down from your door to your concrete slab is between 100mm / 4 inches (minimum) and around 260mm /10 inches (maximum). 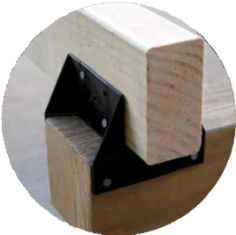 There are two types of Adjustable Joist Supports the AJH45G has been specifically designed to be used with 45mm wide treated pine timber joists for the Australian & New Zealand markets and the AJH38G (metrically measured) has been specifically designed to be used with 2 inch wide pressure treated timber joists for US markets. 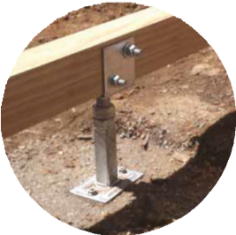 Uses standard 10mm hex head bolts, nuts and washers and 12mm dynabolts or 10mm masonry bolts "off the shelf" from your hardware store. 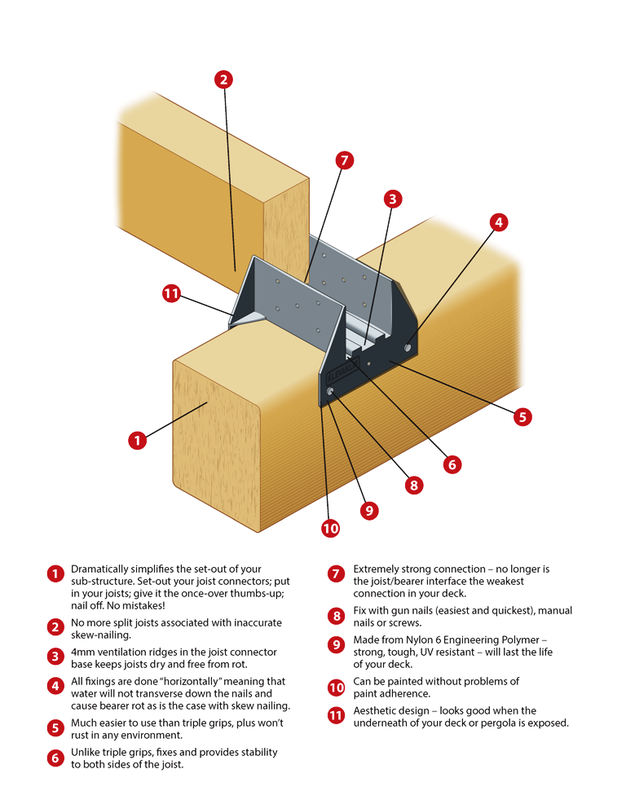 The new FREP Joist Hanger ( Fibre Reinforced Engineering Polymer) is strong- engineered to last, light weight, easy to use, has no sharp edges, and will not corrode in any environment.